This week on the SyrupCast, MobileSyrup features editor Igor Bonifacic and staff writer Jon Lamont discuss Android Q’s first developer beta. 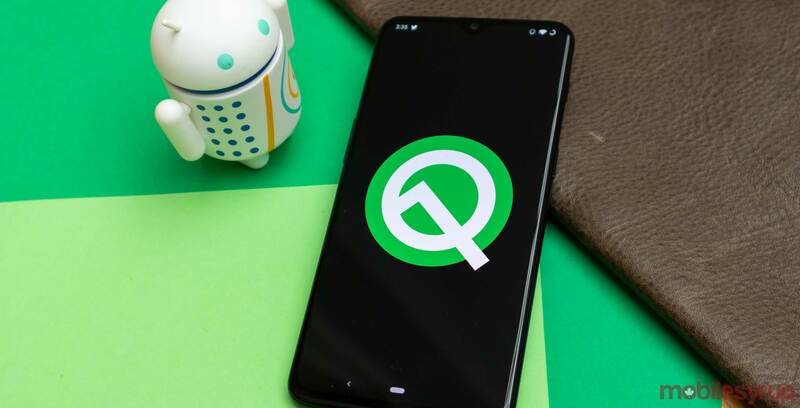 Google recently dropped the first developer beta version of the next version of its mobile operating system, Android Q. The release is only available on all Pixel devices for the time being. Jon installed Android Q on one of the MobileSyrup team’s Pixel 3 smartphone to check out what the new operating system has to offer. Tune in to hear the SyrupCast team’s thoughts regarding the changes.